Packaging for welding wire, aircraft cable, steel wire, armored cable, pest strip, or steel wire and many other types of wire, cable, and cordage. 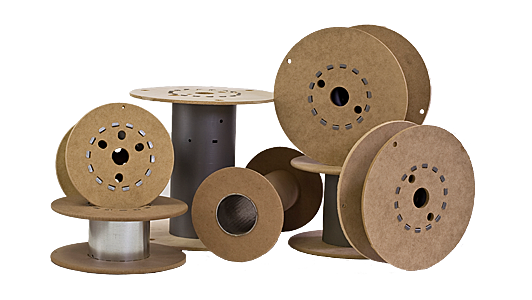 Fiberboard spools are manufactured with a smooth finish to elimate costly wire snags. More than 20 standard sizes plus custom size spools available. Multiple Solutions High density fiberboard, MDF, and chipboard. Product Development In-house tooling fabrication and maintenance capability. Stability 30+ years of consistent growth. 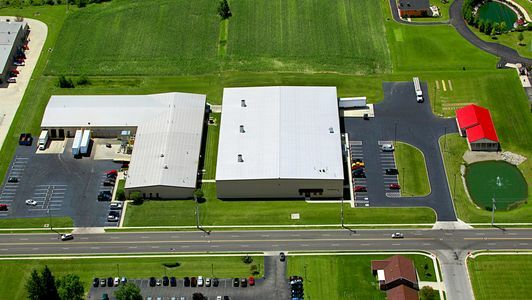 Experience Employees with over 250 total years of spool/reel production experience. Quality Operational Excellence = quality products. Service Industry-leading superior service levels. 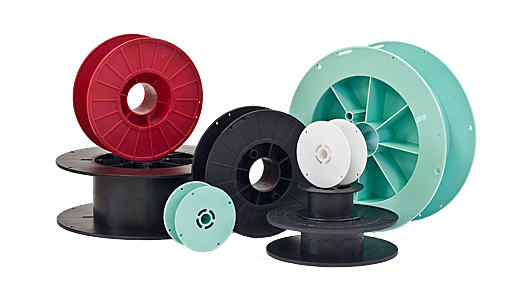 A complete line of fiberboard spools and reels for a variety of applications. One source for welding wire, aircraft cable, steel wire, armored cable, pest strip hose, or steel wire to meet customer requirements. 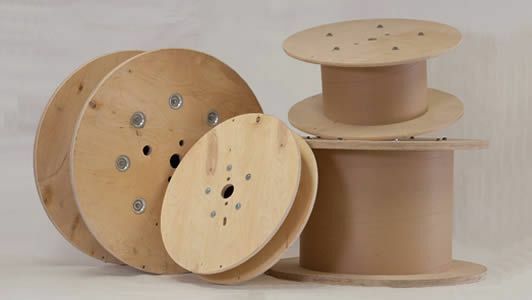 P&R fiberboard spools are manufactured with a smooth finish to eliminate costly wire snags and are assembled using a galvanized steel barrel with tabbed construction or a spiral wound tube with rivets. Flange diameters of 8" to 14" are standard with larger sizes possible and traverses range from 2.75" and up are available as well. 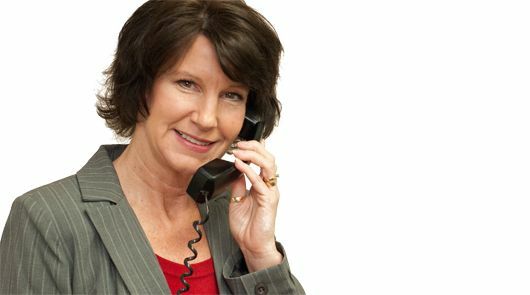 P&R provides consistent on-time delivery performance and flexible, responsive customer service. 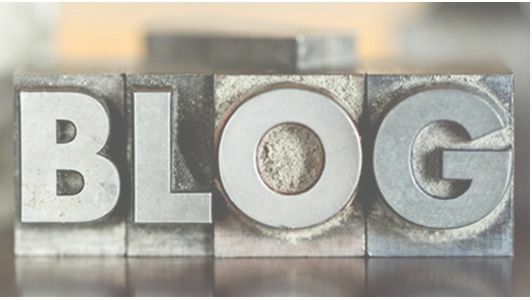 ALL CONTENT © COPYRIGHT 2019 P&R SPECIALTY, INC.